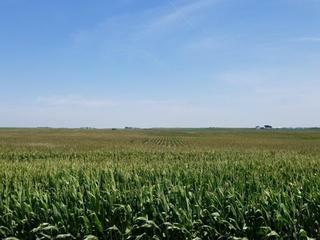 347.50 Acres, m/l, of Calhoun County, Iowa farmland to be sold at Public Auction. Thursday, September 6, 2018 at: 10:00 A.M.
FSA: Cropland – 146.73 w/ corn base of 73.60 with PLC yield of 167; soybean base of 73.60 with PLC yield of 46. 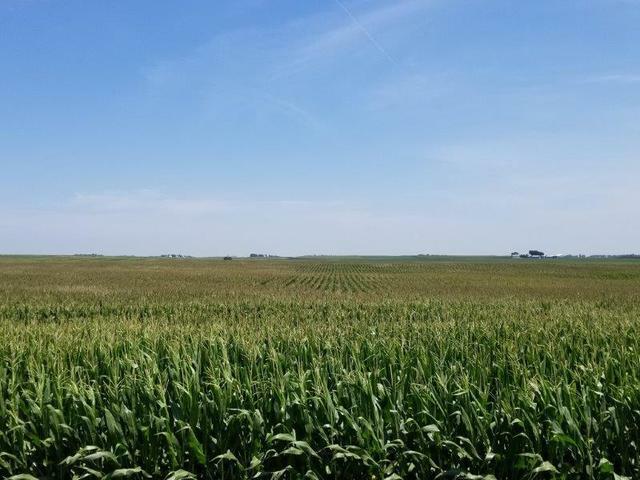 FSA: Cropland of 111.43 with corn base of 59.70 with PLC yield of 167; soybean base of 51.70 with PLC yield of 46.